Storage is available at very competitive rates with access available 6 days a week. All customers will keep their own keys for each container and can access their belongings any time during opening hours. Welcome to Donnelly Self-Store, centrally located close to the main Toome by-Pass in Co. Antrim. 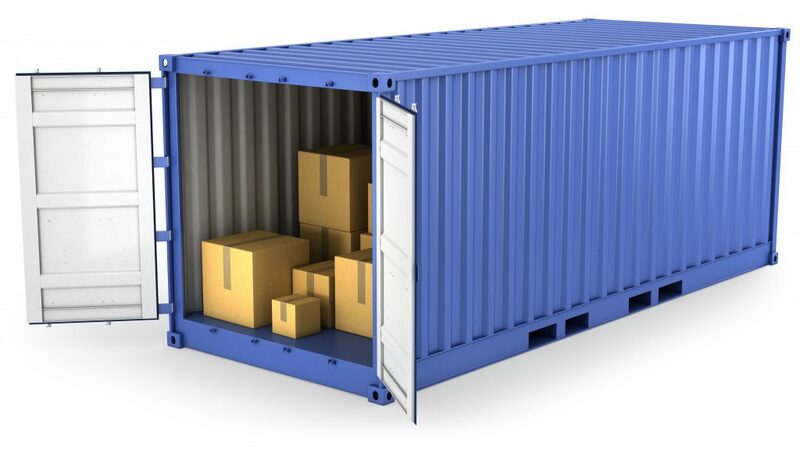 Our facility uses secure shipping containers to provide long or short term storage solutions available to Domestic and Commercial customers. Storage is available at very competitive rates with access available 6 days a week. All customers will keep their own keys for each container and can access their belongings any time during opening hours. All the stores are located within a secure compound which is protected by CCTV and an alarm system. Please use our Call Back Form to get in touch or simply call us. DSS may immediately terminate the agreement without prejudice to the generality of the foregoing and without prejudice to its rights to recover any payments. If payment is not made within the following Seven Days DSS may recover any and/or all of the customer goods for the purpose of them to compensate for loss DSS may have incurred. If at any time payment is not made on the due date DSS will require the customer to pay interest on all sums due at 4% per month reviewable on a monthly basis in accordance with the base rate from time to time. Sending any letter or notice pursuant to this agreement shall be deemed received and properly served if sent by recorded delivery. A charge of £10.00 will be levied for each dishonoured Cheque or Standing Order. The customer shall be bound at the end of the period to remove his goods from the unit and to leave the unit as found. The customer shall not sore in the unit any:- FOOD, LIVESTOCK, PERISHABLES, DANGEROUS, HIGHLY INFLAMMABLE, VOLATILE, TOXIC, NOXIOUS OR ILLEGAL GOODS, OR ANY GOODS NOT APPROVED BY DSS. DSS HAS THE RIGHT TO INSPECT GOODS BEING STORED IN THE UNIT. The customer has sole use of the unit but must not carry out any Business or Trade and must not alter or make any additions whatsoever to the unit. DSS may revise the rent giving Four Weeks notice in writing. DSS shall not be liable in any way whatsoever for any damage or loss howsoever caused in relation to the customer, the customer’s agents, servants, invitees or goods. The customer shall at all times remain fully responsible for the safety of his servants, agents, invitees and goods. DSS shall NOT be liable in any way for any damage howsoever caused to the customer, the customer’s agents, servants, invitees or goods whether by DSS its servants or agents or by any third party, nor shall DSS be liable for any consequential loss of any kind. The customer shall ensure that any action he/she takes does not cause a nuisance or inconvenience to DSS or any other customer of DSS. SMOKING IS STRICTLY PROHIBITED within the DSS premises.